25 oz. 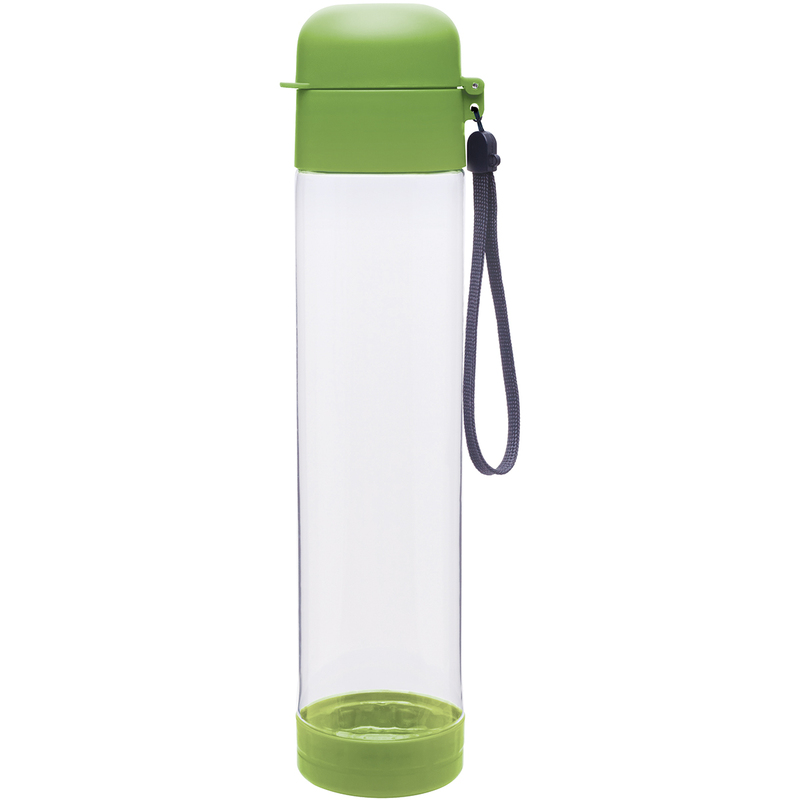 single wall, BPA free, Eastman Tritan co polyester bottle with threaded snap fit lid and carrying strap. Hand wash recommended. Do not microwave.